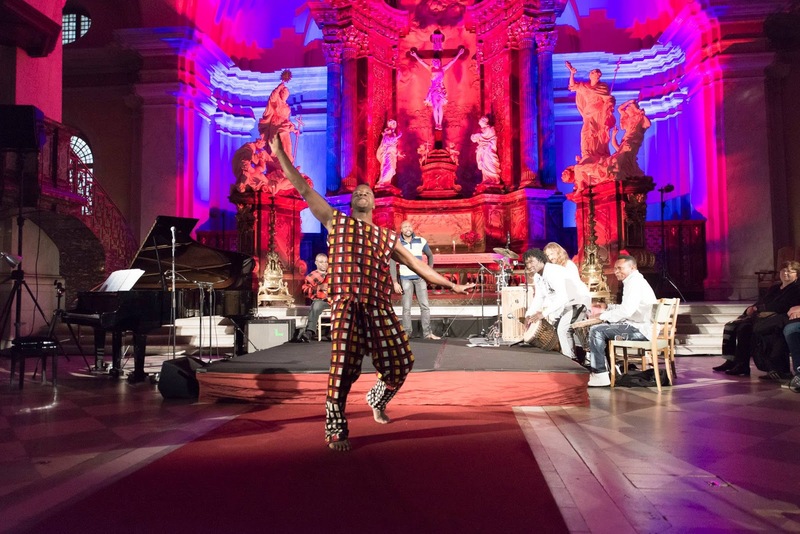 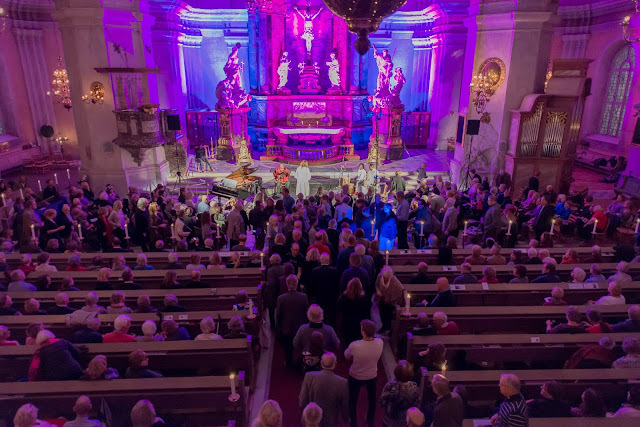 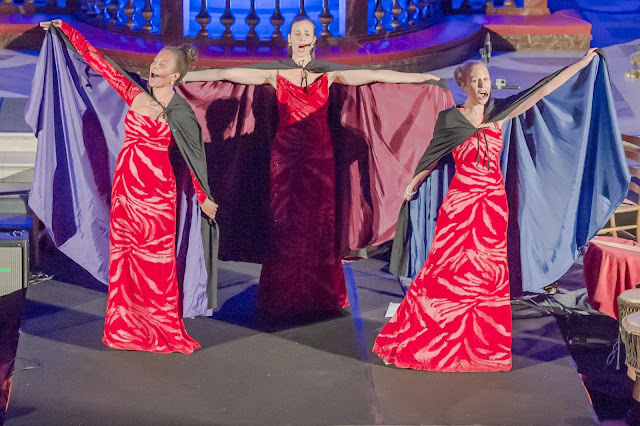 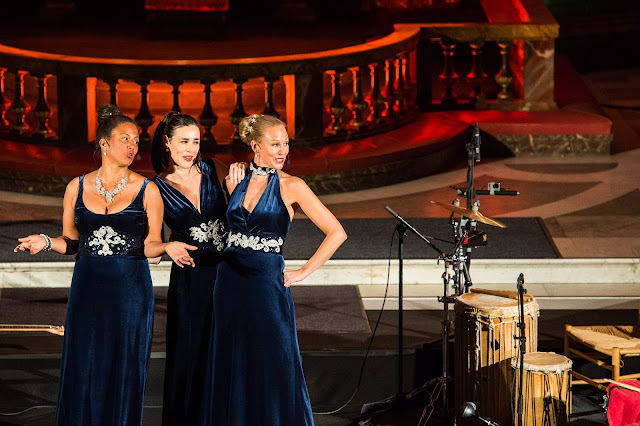 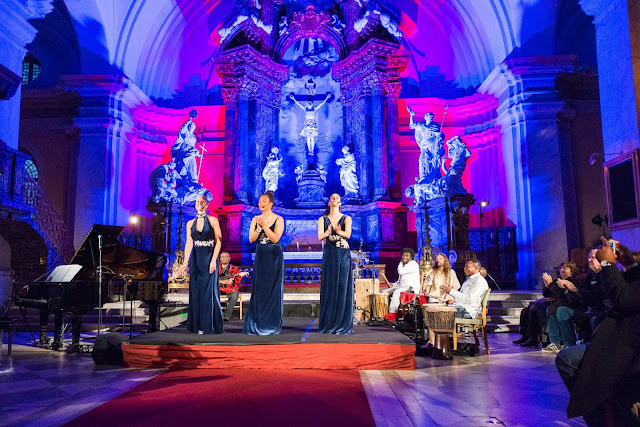 The concert in Stockholm, at the Gustav Vasa church, took place and it was a great success. 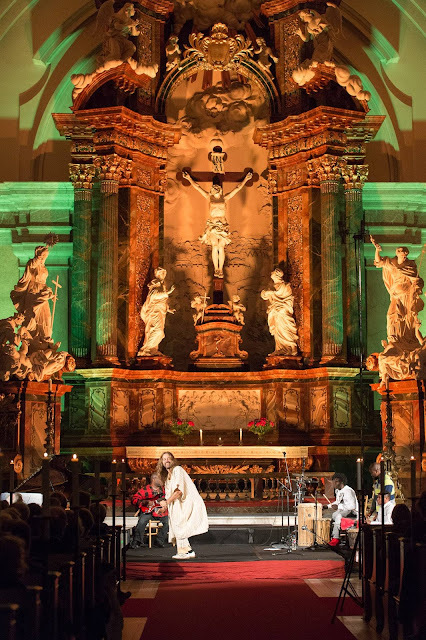 Look at the fabulous lighting done in the church for the show! 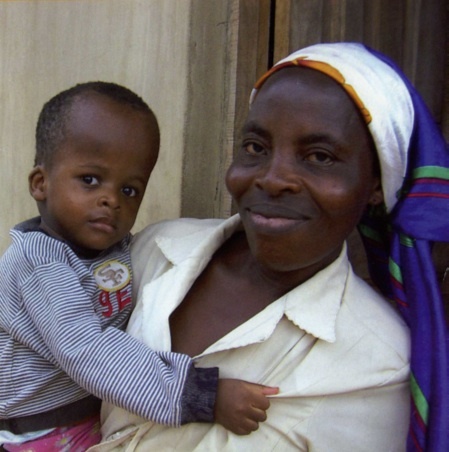 of the monies raised goes to....Eruobodo House.